Thanks for the Zimbabwe goodness! I really appreciate this album so much one of Thomas’s best project of all time .If only I can get Hondo my collection will be so complete. Is Oliver Mtukudzi Grandpa Story available in your collection sir? 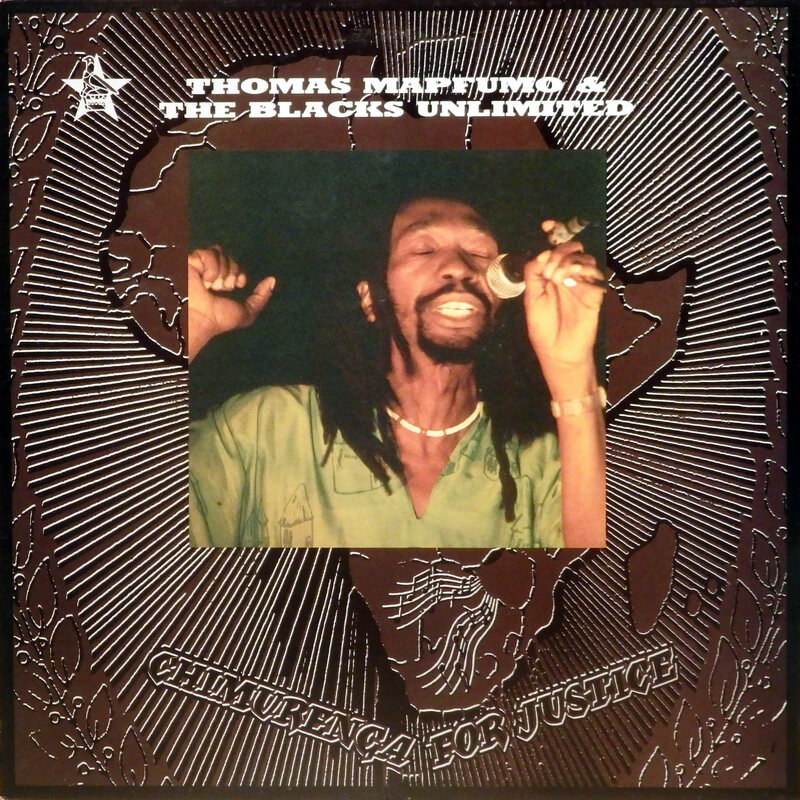 Thanks a lot for the chimurenga, and what great timing! 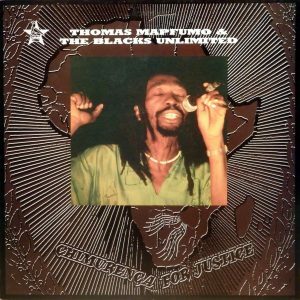 It just so happens I came back yesterday from Leicester UK where I finally saw a Thomas Mapfumo gig. Despite the fact that the sound was terrible and the band had to cut short (they came on at 0230 and had to stop at 4am!) the magnificent vibes were all there. ..how nice, personally I never had the pleasure seeing him.. Thanks. I have this album on CD, but the sound quality is pretty bad, so I’m grateful to have a much much better sounding version.